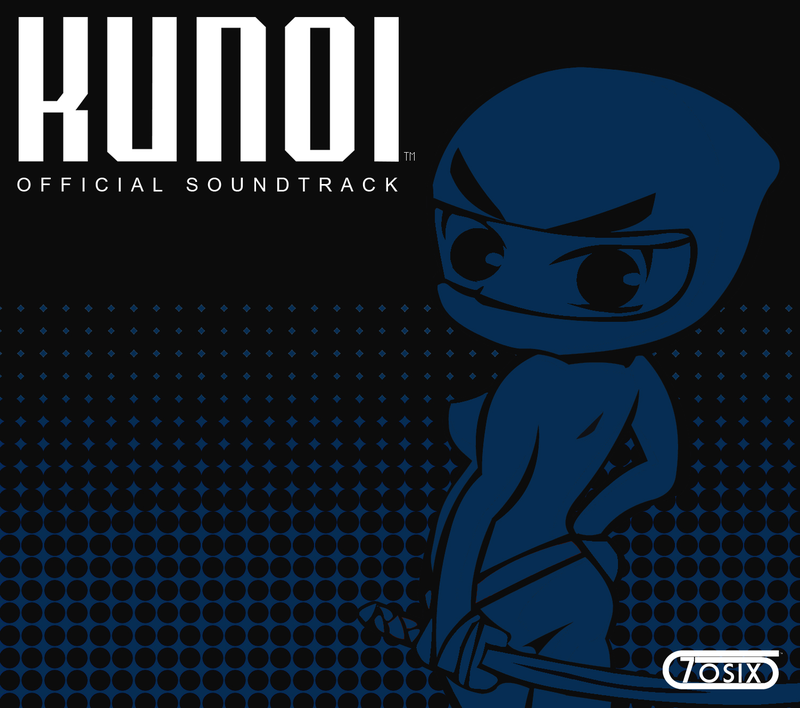 Be sure to purchase Kunoi so you can hear the music while you play the game! At a low price of $2.99. You can't beat that. 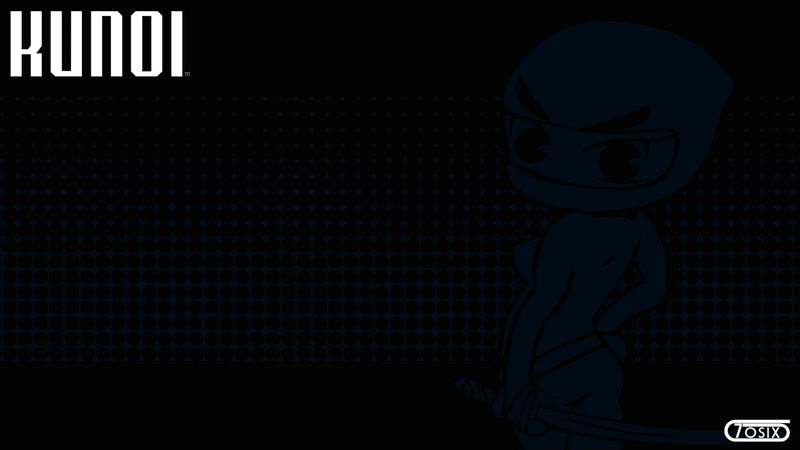 If you can't wait till the 24th, and haven't played the Kunoi demo, go check it out for free! Directly from Jay Werner, the creator/ composer of Kunoi, this album contains original versions of the songs from the game as well as unreleased tracks, and remixes. - All variations of The Homeland, Bamboo Ruins, and the main theme.